I know I promised you a post about weaving and book arts, but this was something I just couldn’t over look. 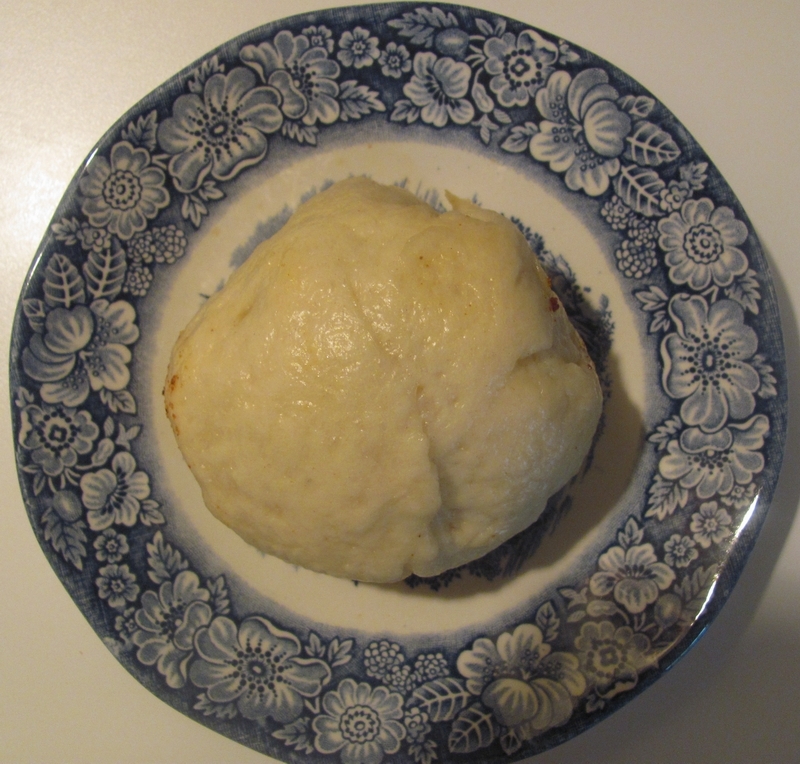 Just had to write this post relating back to my previous post about ba pao or pork buns. 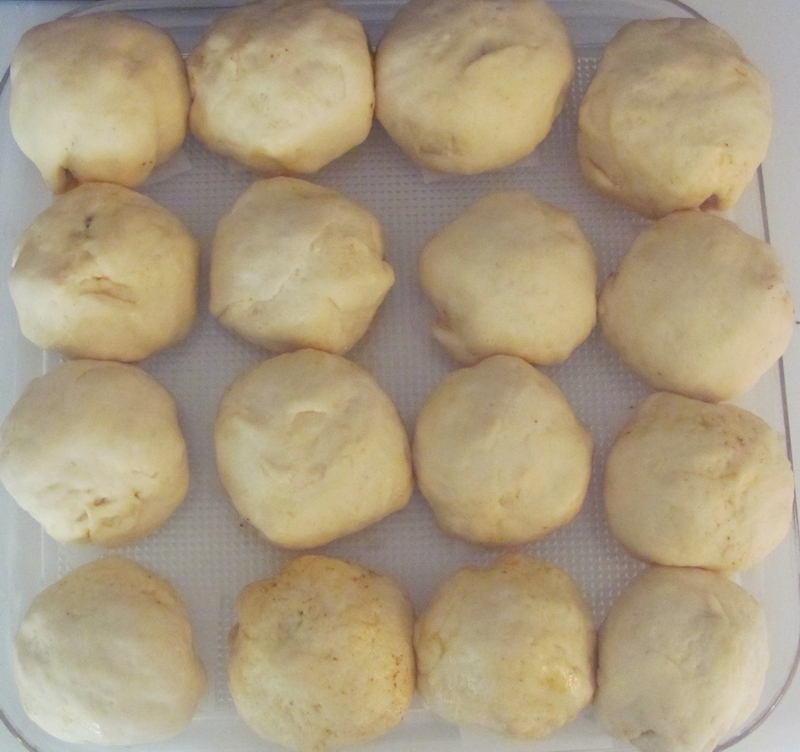 Seems that another WordPress blogger liked the post so much that she took it upon herself to copy certain elements from my writing, including the title, key phrases and even part of my recipe, most notably my signature filling of Memphis style barbeque pulled pork. And she had the nerve to call it her own. 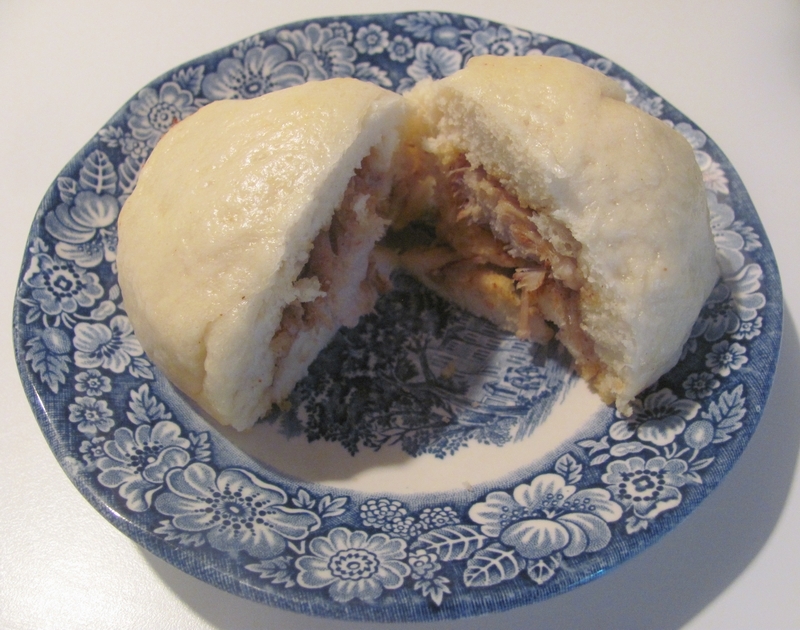 On the outside, my pork bun or ba pao may look traditional, but the filling is anything but, as I have incorporated my own smoky pulled pork with my signature barbeque sauce into the filling. So here’s where I get on the soapbox about plagiarism. As a handweaver, I frown upon anyone copying my designs and products thread by thread with the result being an exact replica of my original art. But also as an artist who blogs, I encourage and challenge weavers to try the designs and techniques I write about and even expand upon them. We all have our own sense of style, our own color and fiber preferences, our own way of handling our looms. My point being, there’s nothing wrong with liking somebody else’s ideas, designs or techniques. But don’t copy them and call them your own, instead be inspired by them. Use what you like about it as a foundation to build upon with your own creative energy so the final product will be yours and yours alone. The final product should bear your own characteristic signature whatever that might be as long as it’s unique and different from the artist/writer/chef who inspired you in the first place. Footnote: With gratitude to Heshie for the ingenious suggestion of the title.